1150.00 sqft. 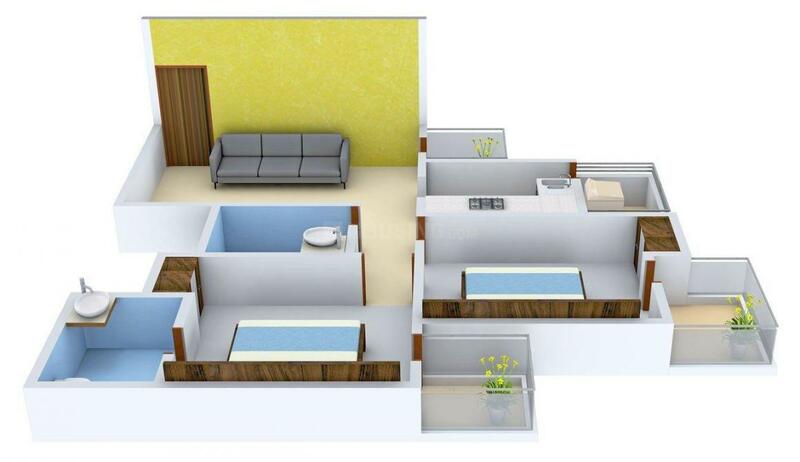 - 1850.00 sqft. 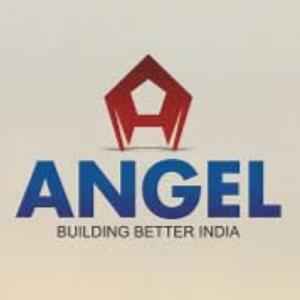 Angel Jupiter is the premium residential complex that promises to answer the needs of cream populace who are in pursuit of an admirable living option with a right blend of modernity, affordability and comfort. The boundless opportunities at the fingertips of the residents cater to all age groups- old, young and the not so young. These homes are artistically designed. The homes are deliberately made spacious that ensures proper cross ventilation. No compromise is made when it comes to availability of fresh breeze and natural light in the homes. This has been made sure through the ground breaking architecture and design. The luxurious apartments give you an experience of a modern life with uncompromising standards of living comfort. 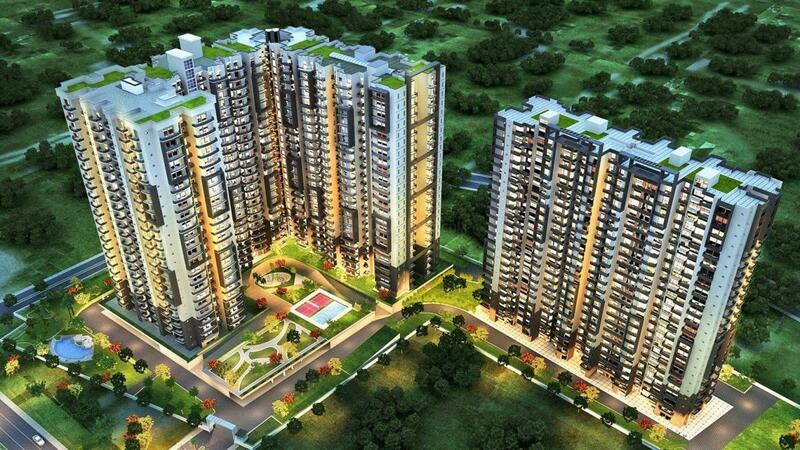 Ahinsa Khand II is one of the most fast developing and much sought-after areas of Ghaziabad. It is a prime residential hub in NCR due to its proximity with both Delhi and Noida. It is located on National Highway-24 in Ghaziabad district of state Uttar Pradesh allowing easy connectivity to neighboring areas. The nearest airport is the Indira Gandhi International Airport and the nearest railway stations are Ghaziabad, Anand Vihar Terminal in Delhi & Hazrat Nizamuddin. Apart from this, Vaishali Metro located on the branch line of the Blue Line of the Delhi Metro is also in close proximity. There are various shopping centres located in the area namely Jaipuria, Aditya Mega and Shipra Mall. For healthcare facilities, the hospitals nearby are Shanti Gopal Hospital, Avantika Hospital and Scope Hospital. 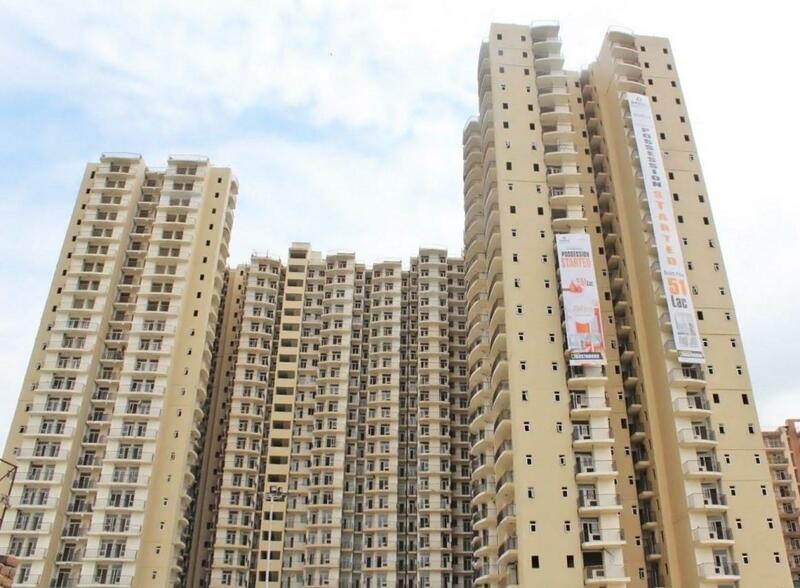 Owing to its good infrastructure, strong connectivity and well planned development, Ahinsa Khand 2 has attracted many investors, real estate developers and inhabitants.